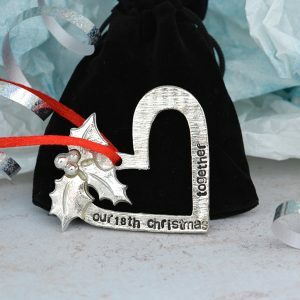 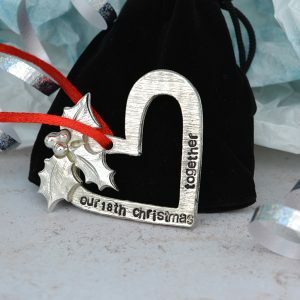 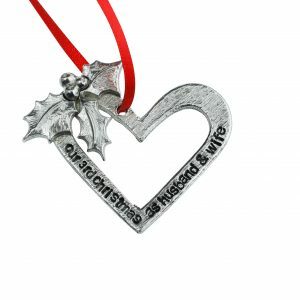 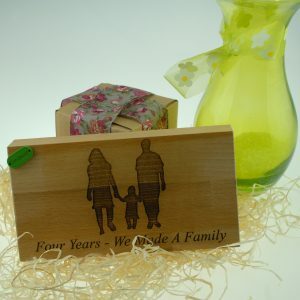 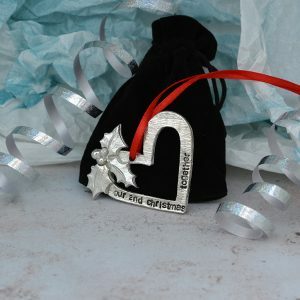 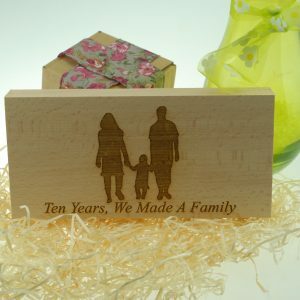 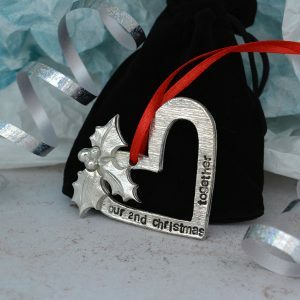 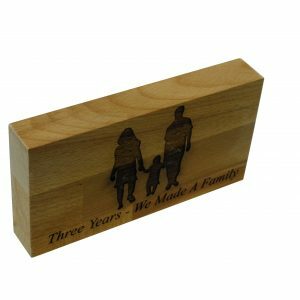 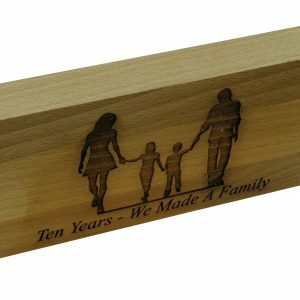 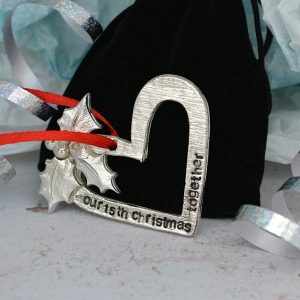 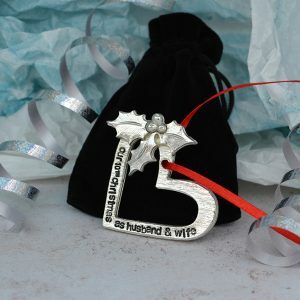 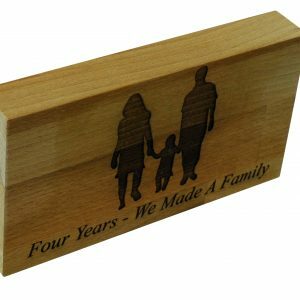 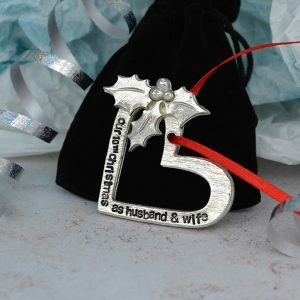 Here we have a great unique gift for your loved one, the perfect present to celebrate your 21st Anniversary this is perfect for your girlfriend, boyfriend, husband or wife. 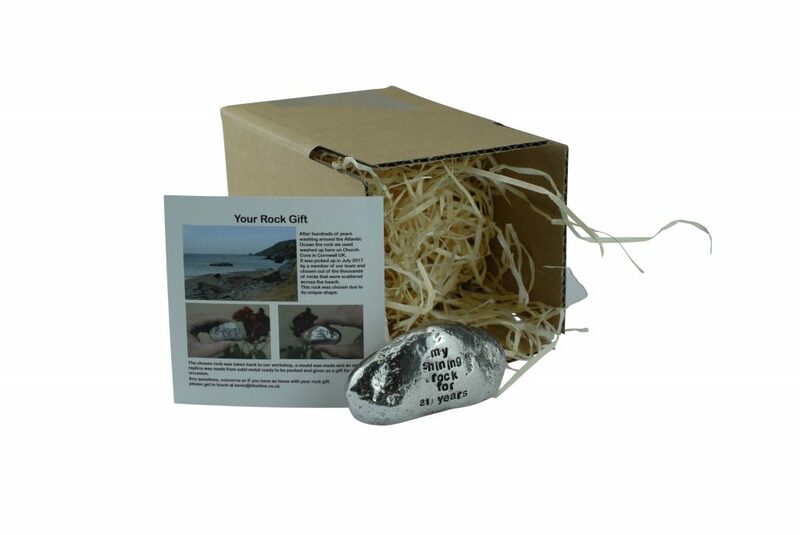 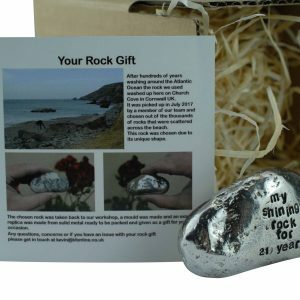 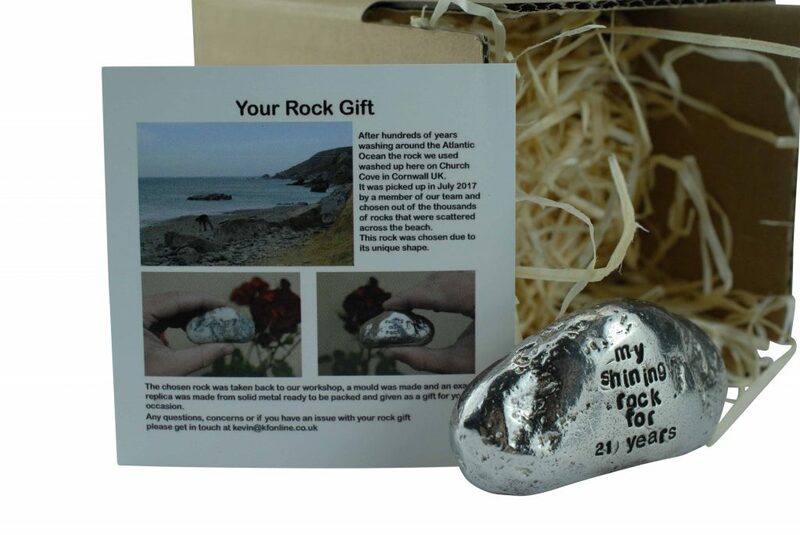 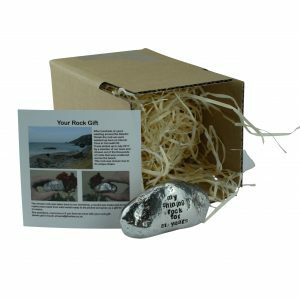 This one of a kind rock was found on a Cornish beach in the summer of 2017, it was picked from thousands of others for its unique shape and style. 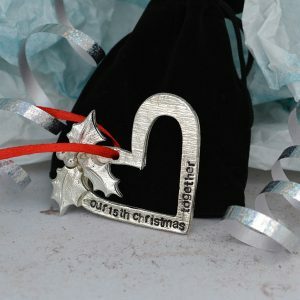 We took it back to the workshop, made a mould and replicated it in solid metal. 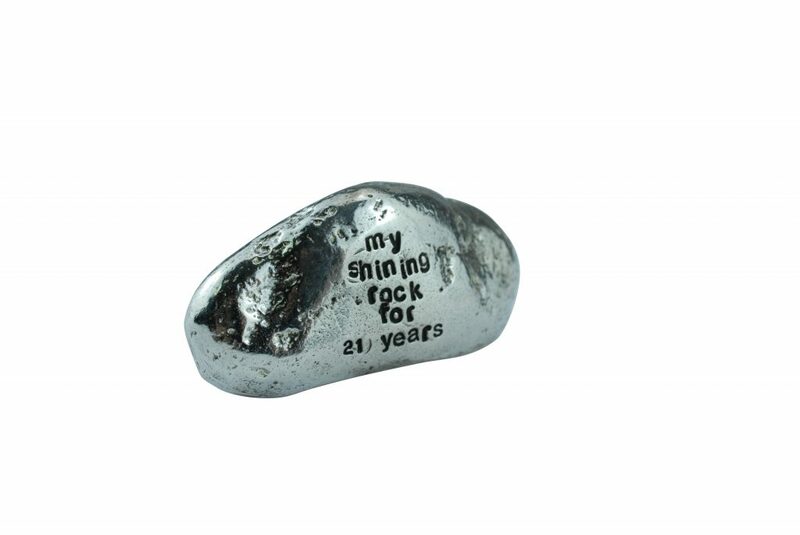 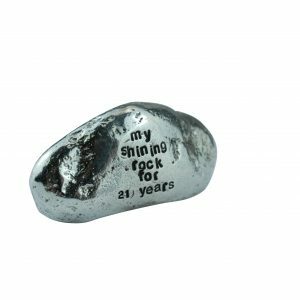 We then polish it up and engrave ‘My Shining Rock for 21 Years’.